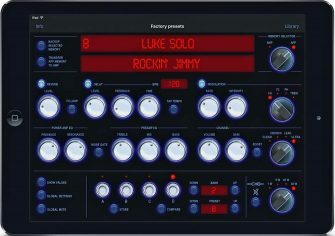 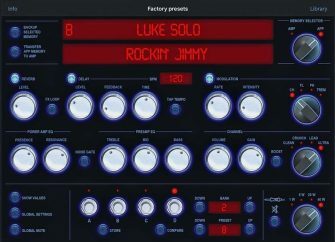 Jay Leonard J’s Black Spirit 200 presets! 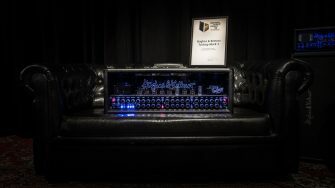 Black Spirit 200 is here! 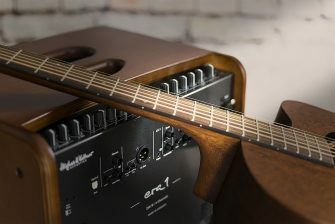 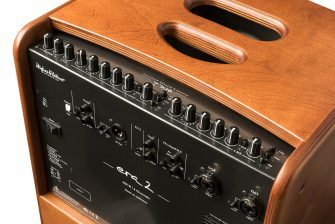 New for NAMM 2018: the era 2 premium acoustic amplifier! 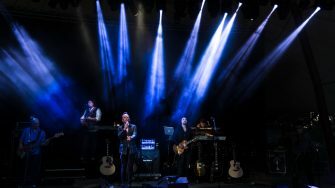 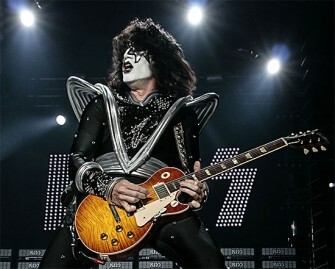 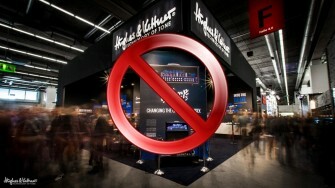 H&K is heading to the first ever Guitar Summit in Mannheim, Germany! 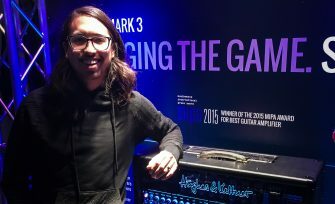 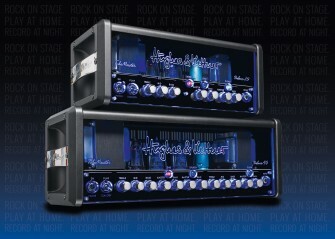 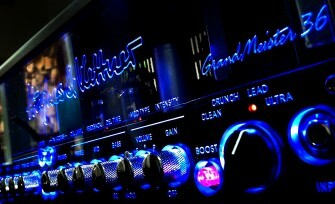 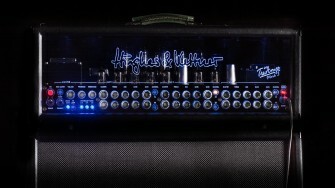 The next big Hughes & Kettner is almost here! 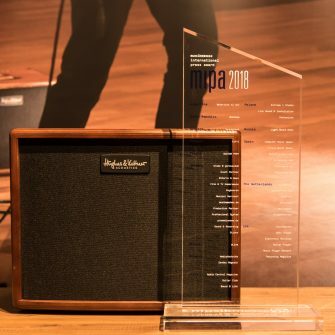 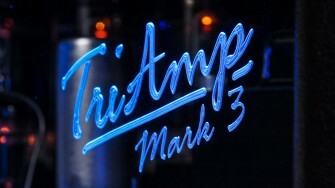 TriAmp Mark 3 secures the prestigious German Brand Award! 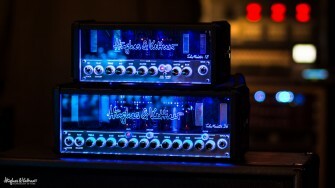 TubeMeister 18 and 36 heads now even more affordable! 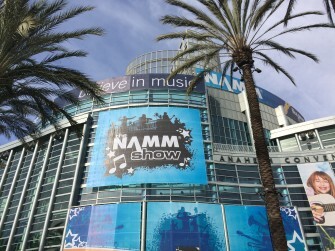 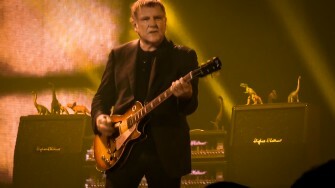 We’re heading to Music China 2015 in Shanghai! 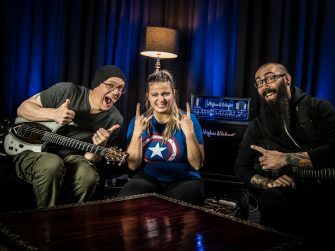 Annihilator are back with a new album and tour! 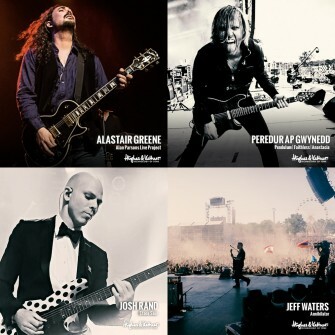 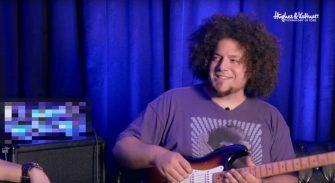 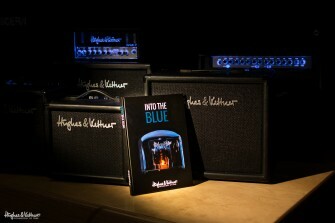 Hughes & Kettner’s history revealed: Into The Blue is out now! 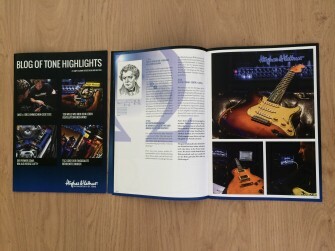 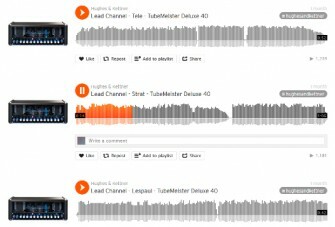 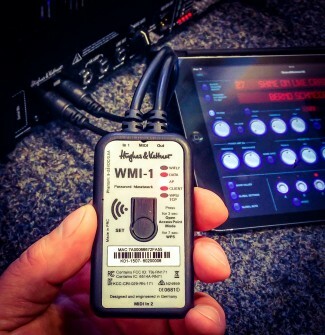 Get ready for Musikmesse 2015! 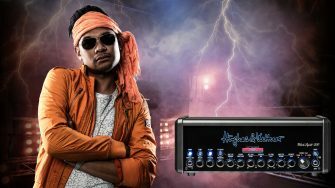 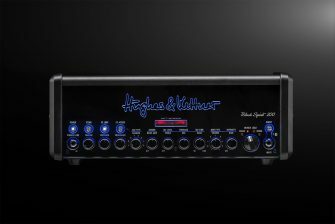 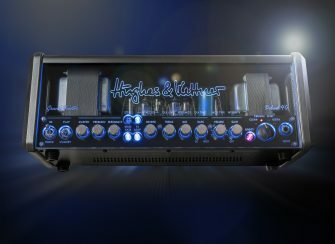 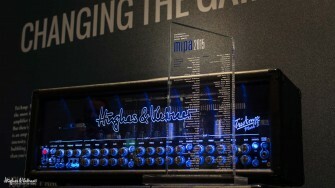 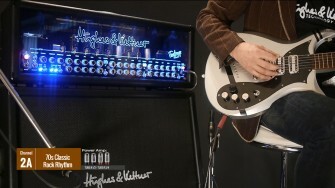 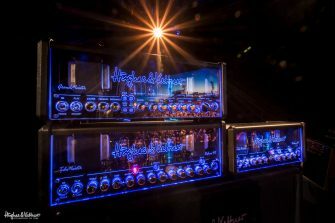 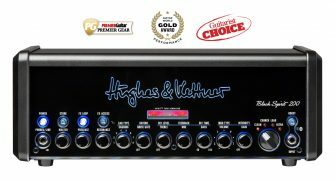 The Hughes & Kettner newsletter: sign up now!